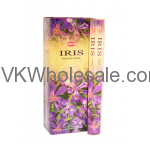 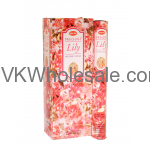 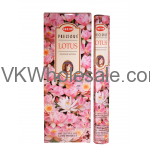 Minimum quantity for "HEM Precious Lotus Incense 6 CT" is 3. 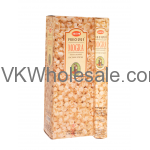 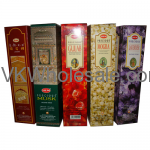 Minimum quantity for "HEM Precious Mogra Incense 6 CT" is 3. 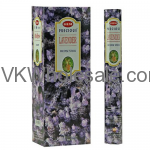 Minimum quantity for "HEM Precious Musk Incense 6 CT" is 3. 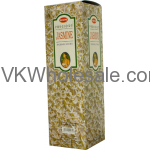 Minimum quantity for "HEM Precious Patchouli Incense 6 CT" is 3.